The collapse of the monetary system awaits the world in the near future, says financial expert James Rickards. Russia and China’s desire to rid the US dollar of its global reserve currency status is an early sign of the “increasingly inevitable” crisis. “China has three trillion dollars, but they are buying gold as fast as they can. China worries that the US is going to devalue the dollar through inflation so they want to have a hedge if the dollar goes down, so the gold will go up,” Rickards told RT. As one of the key events in support of his forecast, Rickards points to the words uttered by Russian President Vladimir Putin at the 18th International Economic Forum in St. Petersburg that took place earlier this month. “Putin said he envisions a Eurasian economic zone involving Eastern Europe, Central Asia, and Russia. The Russian ruble is nowhere near ready to be a global reserve currency, but it could be a regional reserve currency,” he said, as quoted by ETF Daily News. Rickards’ book about the demise of the dollar was released in April under quite an apocalyptic name – ‘The Death of Money.’ However, the author is surprised that the events are unfolding much faster than he predicted. Last Wednesday, China and Russia signed a historic US$400 billion gas deal which will provide the world’s fastest growing economy with the natural gas it needs to keep pace for the next 30 years. 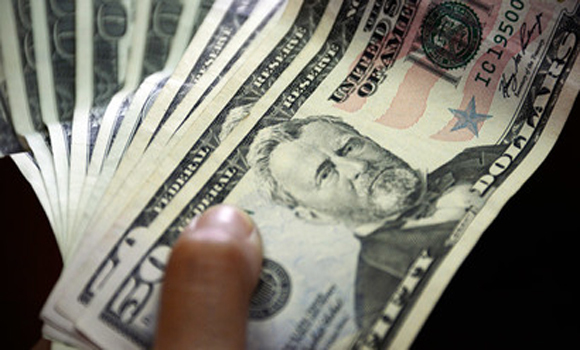 Experts say this could be the catalyst that dethrones the greenback as the world’s reserve currency. The best-selling author writes that the “linchpin” of the collapse is the approaching failure of the dollar since it is at the foundation of the system. Powerful countries such as Russia, China, Iran, and India do not rely on the US in their national security and would benefit from the US economy being weaker, thus desiring to break free from the dollar standard. “The mistakes have already been made. The instability is already in the system. We’re just waiting for that catalyst that I call the snowflake that starts the avalanche,” he said, as quoted by ETF. “The next time we will have a liquidity crisis in the world it’s going to be bigger than the ability of central banks to deal with it. The IMF will basically have to bail out the world by printing the SDRs (an international reserve asset created by the IMF in 1969 to supplement its member countries’ official reserves). 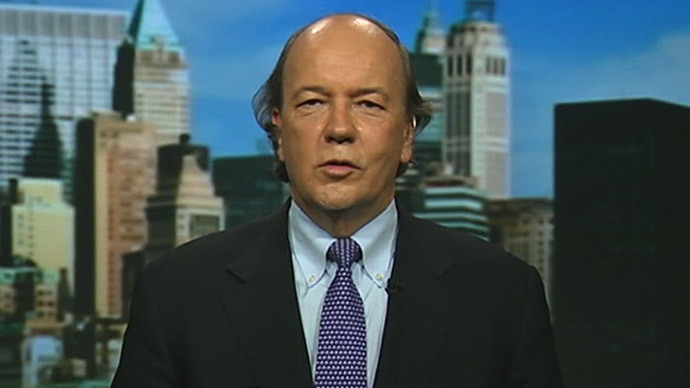 By that time, you will see the SDR emerge as the new global world currency,” Rickards told RT.